We are looking for volunteers to join our board of trustees and complement the skills of our existing board members. 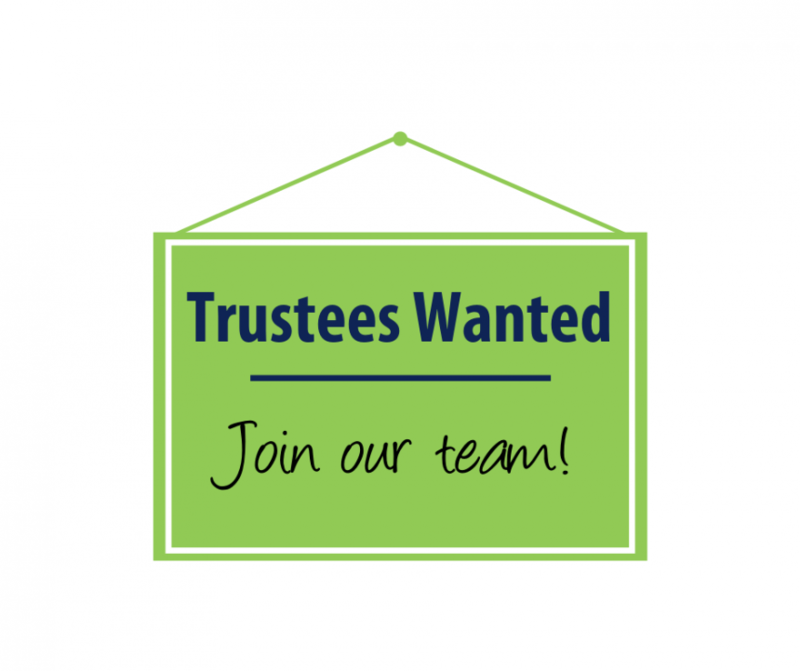 As a trustee you have ultimate responsibility for directing the affairs of our charity, shaping its strategic direction, ensuring that it is well run, safeguarding our assets and maintaining oversight of our risks and finances. You will be using your specific skills, knowledge or experience to help the board of trustees reach sound decisions. Your expertise will be vital in ensuring we can sustainably deliver our services. You will be pivotal, along with your colleagues on the board, in helping us reach our vision to be a beacon of excellence and a lifeline to everyone affected locally by multiple sclerosis. This opportunity comes at an exciting time in the charity’s over 30 year history when we are revitalising our strategy and service offering, and exploring additional revenue streams.